The modeling industry is filled with an endless array of marvelous looking women with stunning faces and gorgeous bodies. The hot and beautiful world of modeling can be likened to an ever unfolding treasure ches,t that evolves with every turn and twist. And it usually evolves into something even more beautiful everytime. In this case, the treasures within this chest are some of the most beautiful models in the world. This rare breed of beauties, spin their web of irresistible allure on us from every media and social media outlet. To say that we mind this intrusion will be to deny our very need of visual beauty and entertainment. These are rare and exquisite features that the world's most beautiful fashion models possess in near inexhaustible quantities. Here is a list you will definitely love. Some of the faces may be familiar but others may just be a mystery to you. Here are 8 of the hottest models in the world in the year 2016. This hot and hypnotic 25 year old model from Lille in France is one of the most popular and most breathtaking super models in the world today. For almost a decade this elite model followed a different career path to modeling. She was actually a professional tennis player until her modeling career really bloomed in 2006. Stunning Russian model, photographer and actress is blessed with a kind of beauty that stays in your memory even after you take your eyes off her. Surprisingly, she was raised and educated in Benin republic in Africa, the 25 year old beauty went on to become 7th on the list of the most beautiful fashion models in the world. Ageless American fashion model and actress Carolyn Murphy is the number 6 on the list. Although she's over four decades old, she is still a powerful stunner. The 41 year old dazzler is as beautiful as ever. The hauntingly beautiful look of Sigrid Agren is a must see for all. Born in France, the 25 year old Agren came to prominence through the elite modeling agency. She was a revelation of the Victoria Secret fashion show were she wowed with her beauty. The Australian modeling goddess and former spouse of movie star Orlando bloom is a eye candy any given day. She is the 4th on our list of hottest looking runway stars. The most popular Victoria Secrets model, Candice Swanepoel has a gorgeous face and hot body to go with it. The South African born beauty raises temperatures and inspires dreams wherever she goes. One of the most popular and revolutionary faces in the fashion and modeling industry for more than two decades. Kate Moss rode on the wings of a new modeling look that took the industry and the world by storm. And she cemented her place as one of the most recognized faces on earth. The super model whom other super models bow to. This astonishing beauty from Brazil redefined the modeling industry, taking it to never before seen heights of prestige and glamour. The Victoria secrets model made a name for herself both in and outside the modeling world. The south American beauty amassed an unprecedented $300 million fortune in the process. 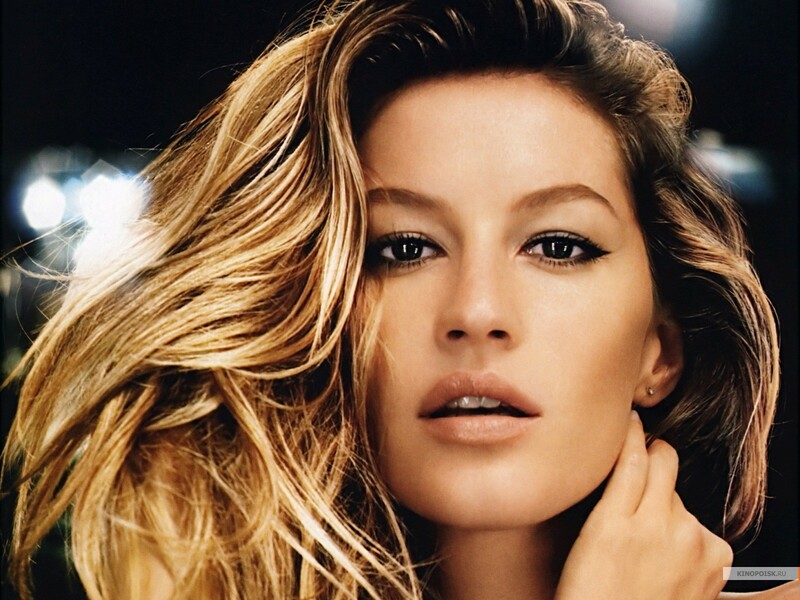 Gisele Bundchen is number one of the most beautiful models in the world today.